So - how many of you are here for the title? 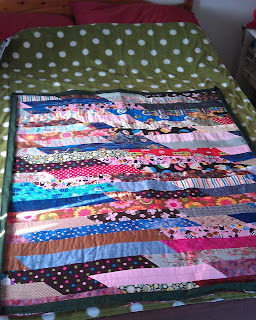 The binding still needs to be hand stitched to the front of the quilts, but that can wait until slightly cooler weather. 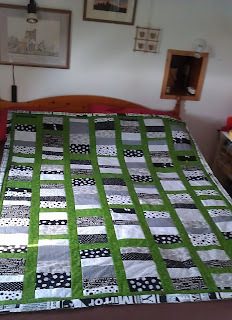 I have pieced, basted, quilted and machine bound Laura's Black and White and Green Quilt . . .
and what is being called the Green Twin Sibling Quilt . 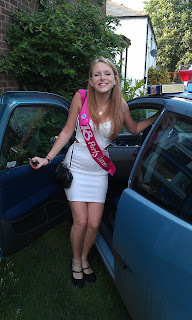 . .
And the birthday . 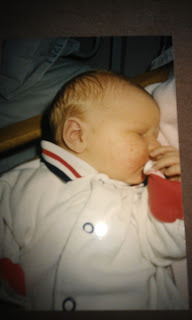 . . Well, somehow this gorgeous newborn baby . . .
Ooh great finishes - or almost! 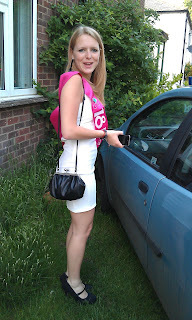 What a lovely daughter! You will so have to check your blog traffic after that!!! is it your beautiful daugther, send her my best wishes! 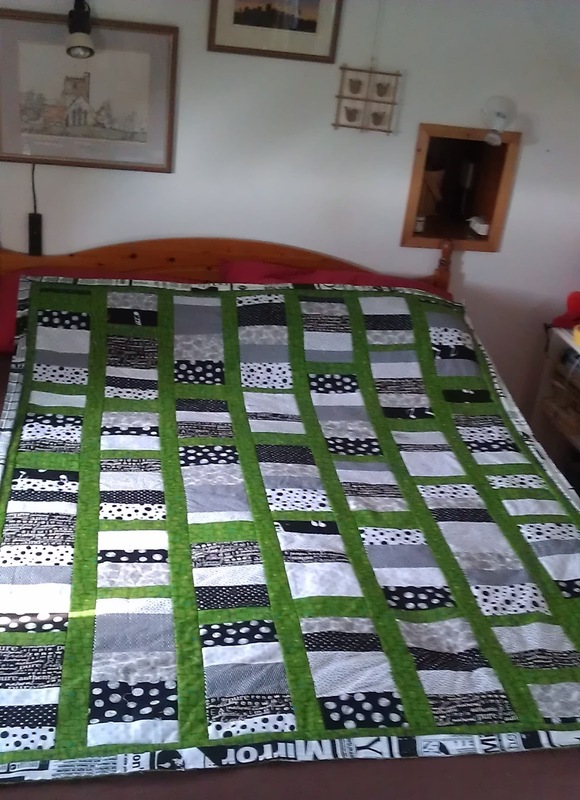 Love this black/white/green quilt, gorgeous! 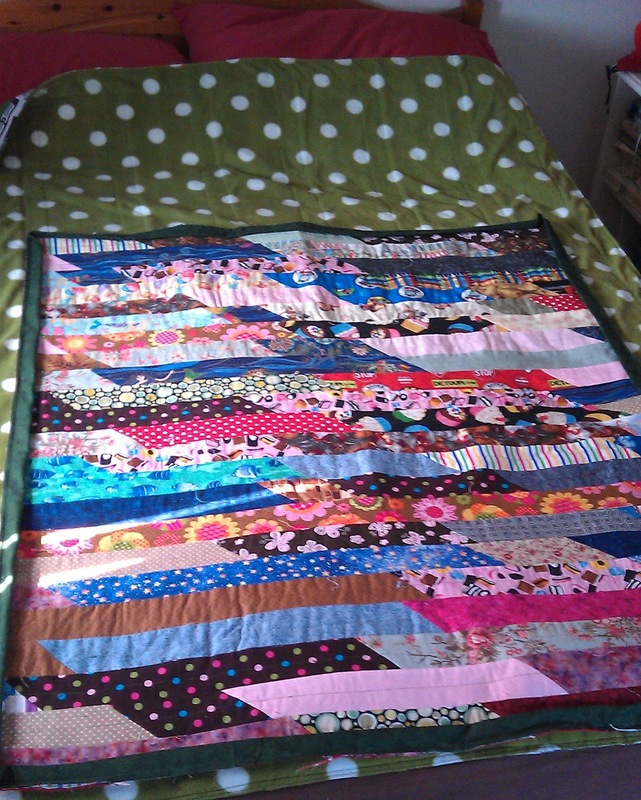 I love the black and green quilt, well done. Happy birthday to Niki and well done on her too LOL!! And Happy birthday to your little baby. It all happens so fast doesn't it. 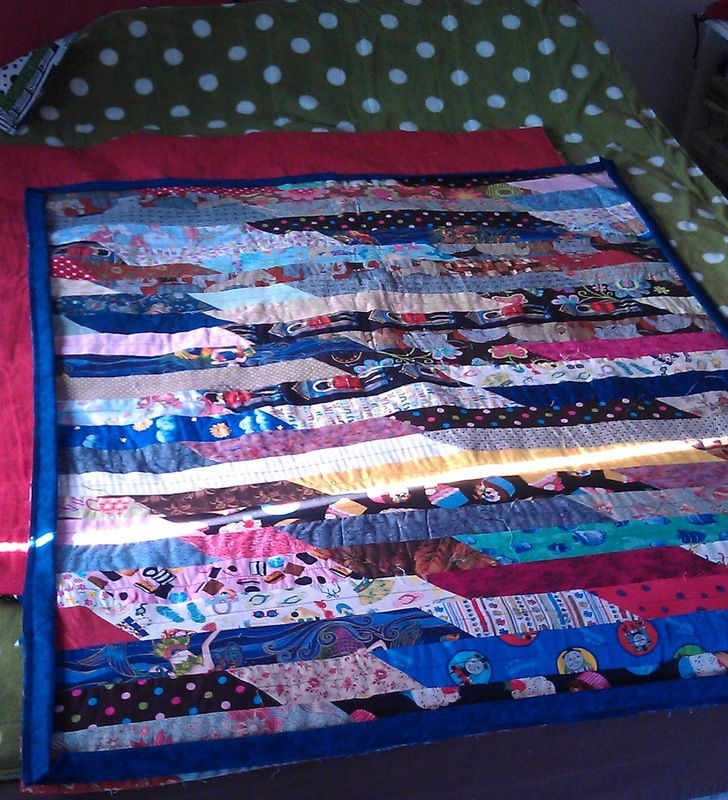 Beautiful quilts - beautiful daughter! 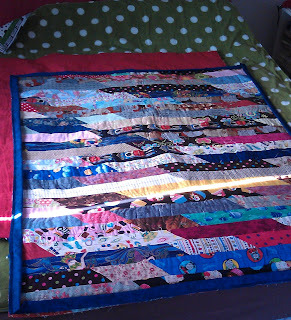 I love those siblings quilts and late happy birthday to your lovely daughter!